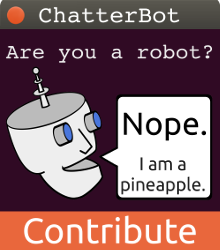 How do we define a robots? There has always been some debate over what makes a real robot. The main disagreement is over control. Is a robot that is controlled remotely by human intelligence really a robot or is it just a remote-controlled vehicle? Does a robot have to be autonomous, meaning that it can operate on its own without a human controlling it. The most popular definition stating that “a robot is a mechanical or virtual intelligent agent that can perform tasks automatically or with guidance, typically by remote control. In practice, a robot is usually an electro-mechanical machine that is guided by computer and electronic programming. Robots can be autonomous, semi-autonomous or remotely controlled.” Although this is a very general definition it perfect for describing the diverse selection of robots that have been created. In his book Politics, Aristotle speculated that automatons could someday be used to achieve human equality by replacing slaves. Of course, over twenty three centuries later iRobot's Roomba vacuum cleaning robot is the perfect incarnation of Aristotle's statement. Its highly unlikely that what Aristotle was envisioning was in fact modern robotic automation. However, the ancient Greeks were fascinated by automata of all kinds, often employing them in theatrical performances. 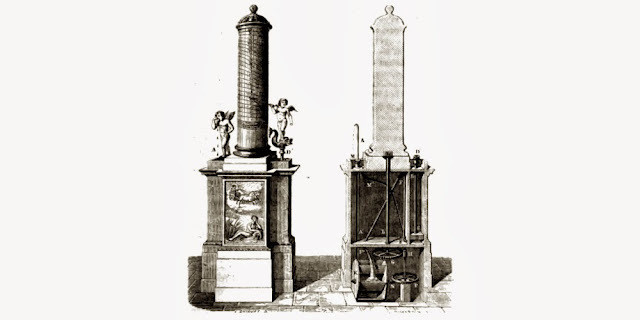 Later on, the Greek physicist and inventor Ctesibus of Alexandria began designing clepsydra, a kind of device which is also known as a water clock. Ctesibus created his water clocks with movable figures on them, powered by the clock's movement. This was sometime around 200 B.C. and water clocks signified a dramatic breakthrough for timepieces. Until that point, the Greeks used hourglasses that had to be turned over after all the sand had finished running through. The work of Ctesibius and his invention made it possible to measure time as a result of the force of water flowing through an opening at a constant rate. Later in 1092, the Chinese engineer Su Song created several hydro-mechanical clocks. One astronomical clock tower implemented a clepsydra tank, water wheel, escapement mechanism, and used a chain drive to power an armillary sphere and 113 striking clock jacks to sound the hours and to display informative plaques. This post is part of a series titled The History of Robotics. Each chapter is a year or era in robotics history. To see more check for posts labeled history or use the link bellow to view the next era.